It’s not always easy for people to find good locations to live. If you’re interested in moving to a new city this year, consider one of these destinations. They have great aspects that make them some of the best places to live in 2013. San Diego, California is currently one of the best U.S. cities to live in. San Diego is well-known for its beautiful beaches but also offers a full range of lifestyles from urban to suburban to rural. Plus, with year-round sunshine and a temperate climate, the weather can’t be beat! And, San Diego has also seen an increase in the value of its homes. The average home in 2001 cost $254,400. In 2011, San Diego home pricing started in the mid $300,000s. Instead of seeing their real estate prices fall, many people have actually made money from their properties which is a change since the Great Recession. 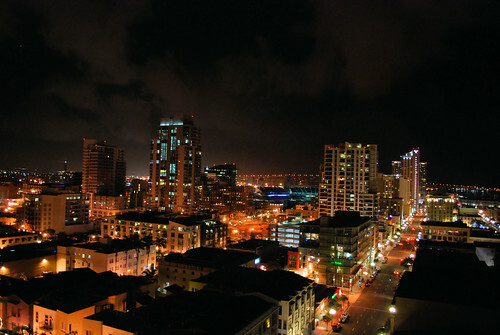 However, San Diego still offers many affordable housing opportunities. 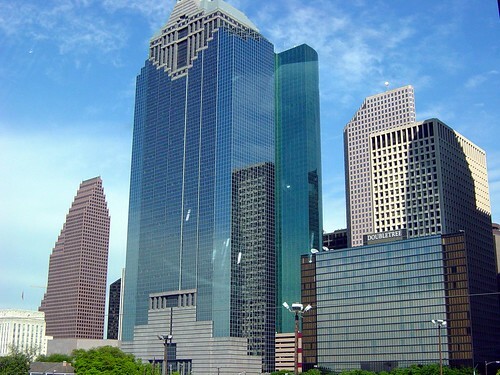 Houston, Texas topped Forbes list of America’s Coolest Cities in 2012. Houston’s job market has consistently been on the rise and the city offers an emerging theater scene, fantastic restaurants and great outdoor recreational activities. Houston Museum District has more than 18 cultural centers that make it an exciting place to live and visit. Houston also has more park space than almost any major city in the United States. With 49,643 acres of park space, Houston even beats San Diego’s 47,383 acres. If you need to find a job, Seattle, Washington is an attractive option. Last May, the city had a 4.7% unemployment rate. That’s lower than the nation’s 7.6% unemployment rate. The low unemployment rate makes up for the area’s relatively high real estate prices. As of 2013 Q1, the median price of a home in Seattle was just over $350,000. That’s a lot of money, but it’s not terrible considering that the estimated median household income was over $60,000 in 2009. You don’t have to live on the west side of the country to enjoy life. Raleigh, North Carolina stands out as one of 2013’s best cities. Raleigh has affordable real estate prices (median prices are under $200,000), low crime, and something that you won’t find in most large cities — a short commute time that averages about 22 minutes. Raleigh also has plenty of entertainment options for people of all ages. Those who like hiking and outdoor activities can visit Falls Lake State Recreational Area or William B. Umstead State Park. If you like music, plan to attend concerts at more than 85 venues in the area. What city would you like to live in this year? Which cities have improved so much over the past few years that you’ve thought about moving to them? Next Post Do You Want to Know More About A Sneak-Peak into Laser Cutting Process?